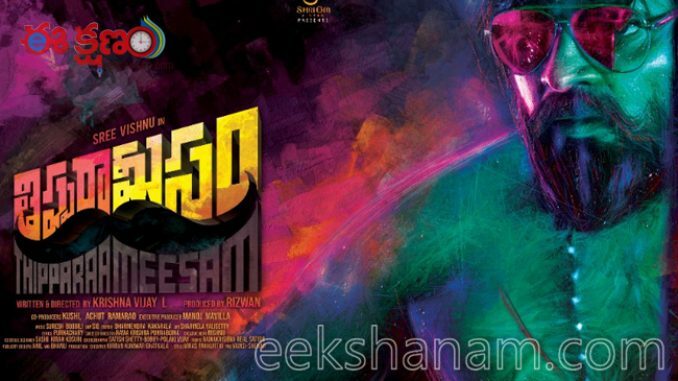 Hyderabad: The first look of hero Sree Vishnu’s upcoming movie ‘Thipparaa Meesam’ is unveiled. Hero Sree Vishnu is seen with long and thick beard and mustache. He also sported broken glass that says something about his character orientation. Critically acclaimed director of ‘Asura’ fame Krishna Vijay L is directing the movie and it is the first combination with hero Sree Vishnu. This is an action drama. Nikki Tamboli and Rohini are playing the female leads while Achut Rama Rao, Banerjee, Ravi Prakash, Ravi Varma, Naveen Neni, Praveen, Neha Deshpande and others will be seen in supporting roles. Suresh Bobbili is composing music and Sid handled the cinematography. ‘Thipparaa Meesam’ shooting has been wrapped up and the post-production works are going on. Rizwan has produced the movie under Rizwan Entertainments banner. The makers are planning for early summer release. 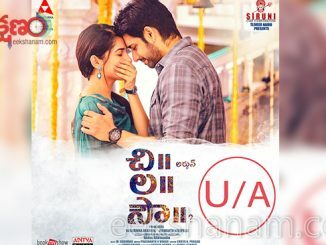 Cast: Sree Vishnu, Nikki Tamboli, Rohini, Achut Rama Rao, Ravi Prakash, Banerjee, Naveen Neni, Lahari, Srikanth Aiyyangar, Praveen, Ravi Varma, Neha Deshpande, Pilla Prasad and others.